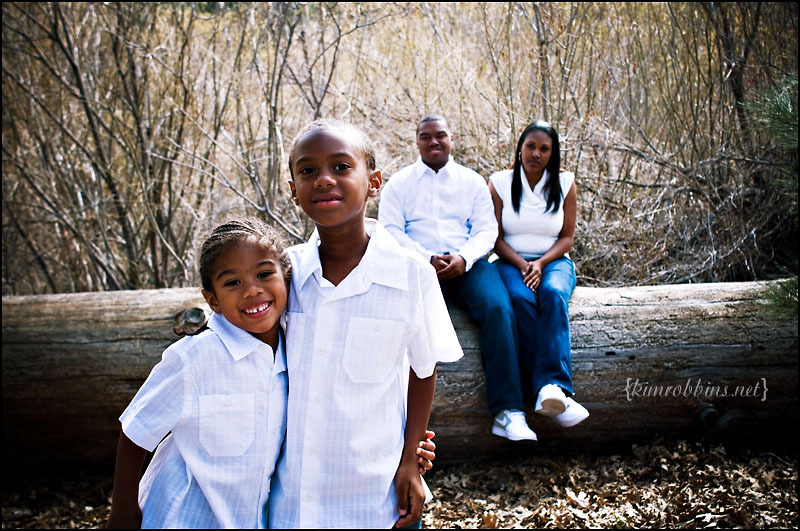 I really love doing family sessions. I love watching how families interact with and love each other. These two brothers were so cute. All they wanted to do was play in the forest and throw stuff. They were good enough, though, to stand still for this shot. One second later, they were off again. They're going to be adding another brother to the mix soon and I'm sure he'll be shown the ropes on wrestling and throwing stuff.